Gratitude is a powerful tool that transforms any negative situation by adding a positive perspective and makes otherwise ordinary moments even better by reminding us to savor the experience. You can reap the benefits of gratitude, which include better sleep, less stress, and an overall enhanced sense of well-being just by shifting your attitude towards a more grateful mindset. 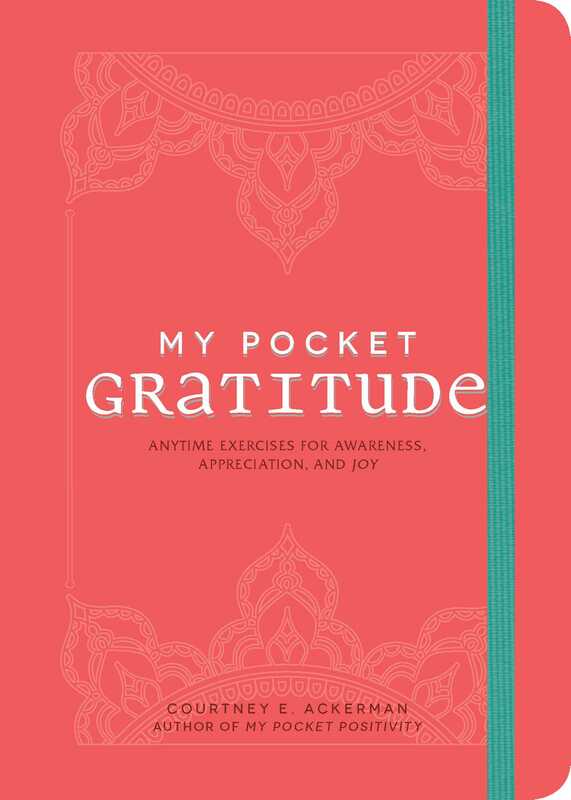 These 150 gratitude-infused activities help you cultivate positivity throughout your life and begin to develop habits that lead you to feel more fulfilled on a day-to-day basis. With this book in hand you can easily turn any negative experience into a positive one—and thank yourself in the process!